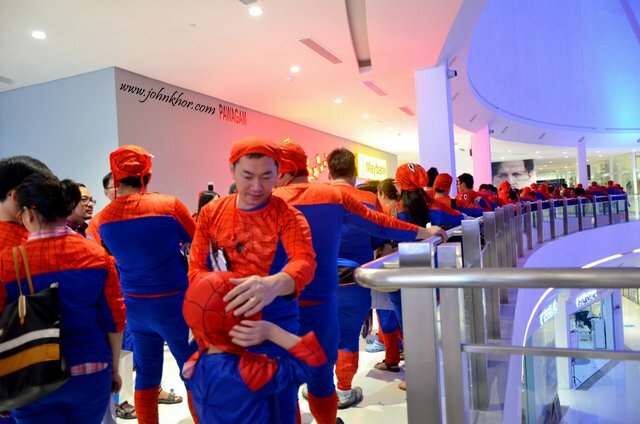 Official Launching of TGV Gurney Paragon & Guinness Record Attempt of 'The Largest Gathering of People Dressed as Spider-Man'! 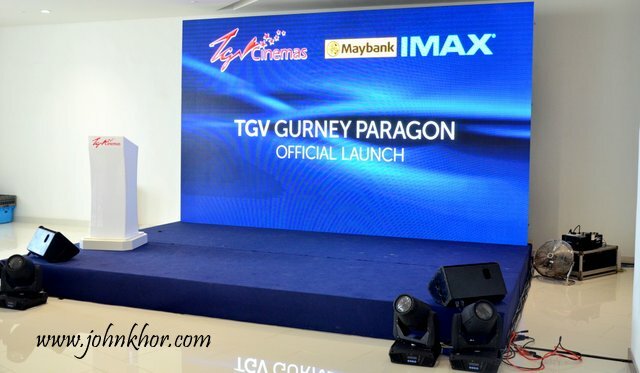 TGV Gurney Paragon is the 1st cinema in Penang to offer IMAX 3D Theater. This is TGV Cinemas’ 4th IMAX theater in Malaysia. 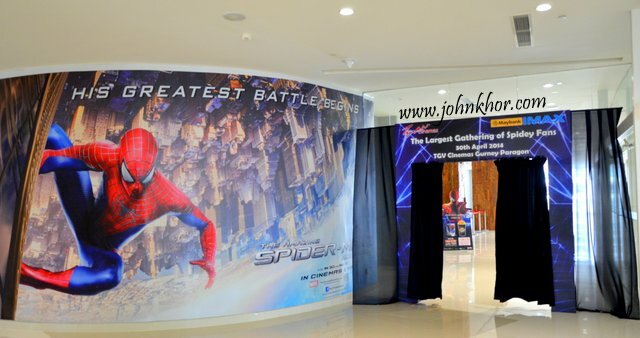 The 1st one is in Sunway Pyramid, the 2nd one in One Utama, and the 3rd one and also the largest one is in Johor Bahru. So, what’s the hype with IMAX? What difference does it really make? 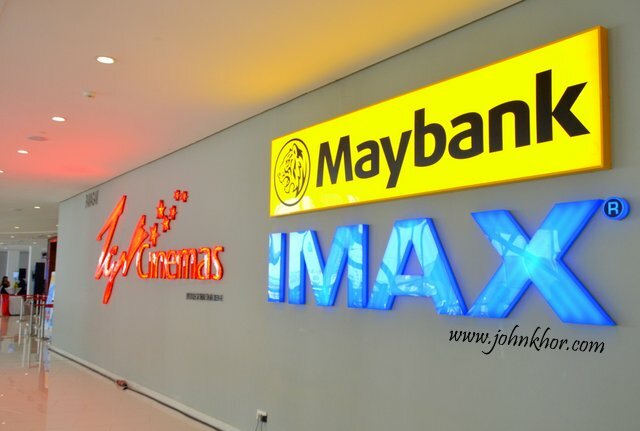 Watch the following video to understand more about IMAX, you will definitely enjoy it as it is a Malaysian production. Damn nice! 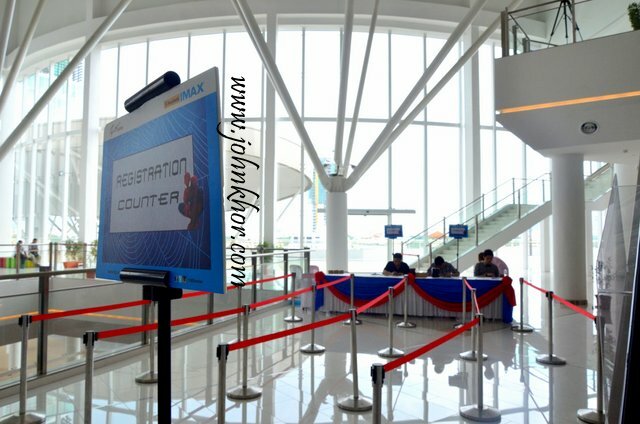 IMAX uses ceiling to floor and wall to wall screen, 2 state-of-the-art projector and 6 laser aligned loudspeakers to give you a very different level of movie-watching enjoyment! 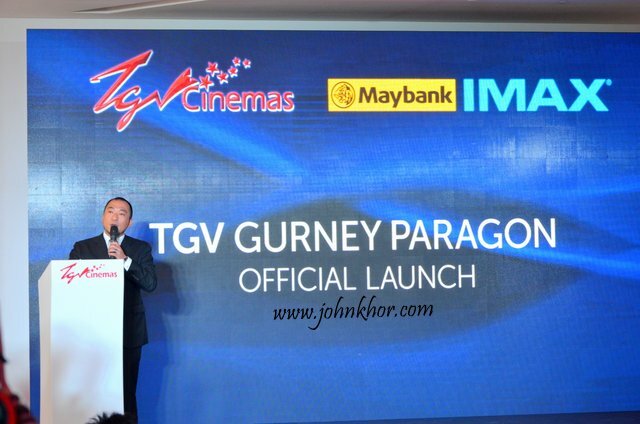 TGV Gurney Paragon will offer movie-goers 1 IMAX theater (292 seats), 1 Beanie Hall and 7 standard halls totalling to 1,287 seats! 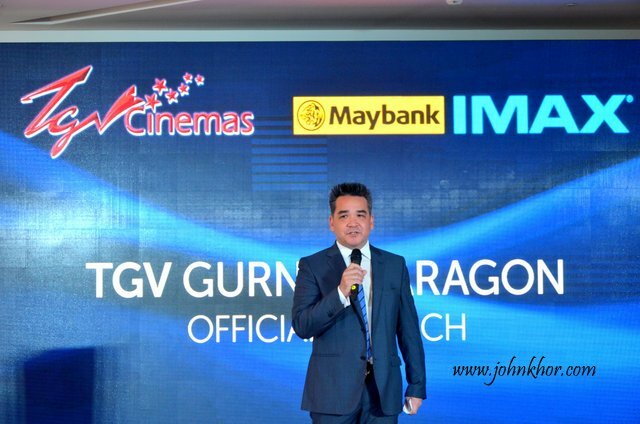 And good news to Penangnites, TGV Gurney Paragon is having offers/discounts for its IMAX 2D and 3D movies starting from 4th April until further notice. Check out the prices! 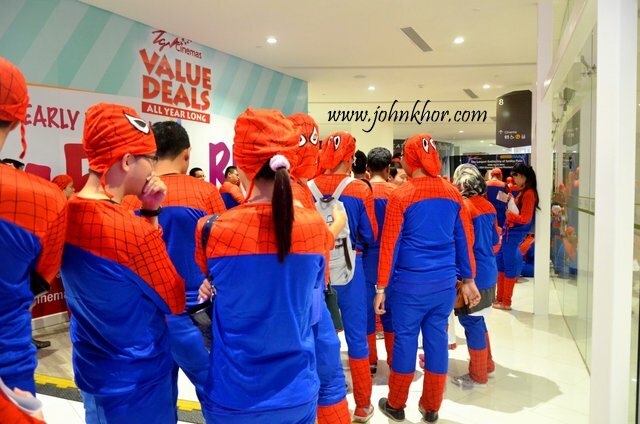 And besides that, TGV Gurney Paragon attempts to create a Guinness record for ‘The Largest Gathering of People Dressed as Spider-Man’. 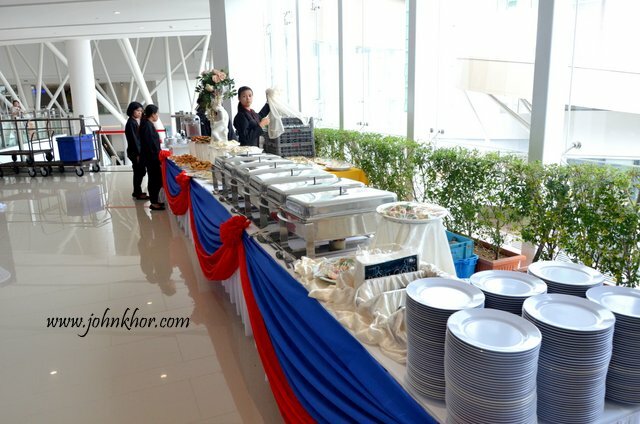 Over 400 people registered for the event but they can only accomodate 342 participants! Those movie-goers who participate in this event will receive complimentary popcorn and drink, exclusive IMAX and movie premiums and an opportunity to watch The Amazing Spider-Man 2: The Rise of Electro movie in IMAX 3D! There is a corner besides the makeshift door that lets you take photo acting as Spider-Man. A very smart & attractive move! 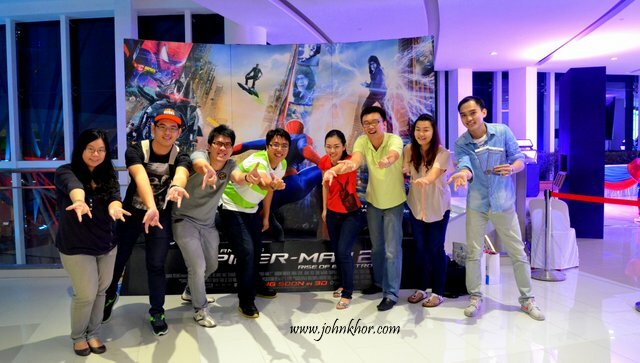 Many Spider-Man wannabes and fans never miss the chance to take photo and they receive a complimentary printed photo. 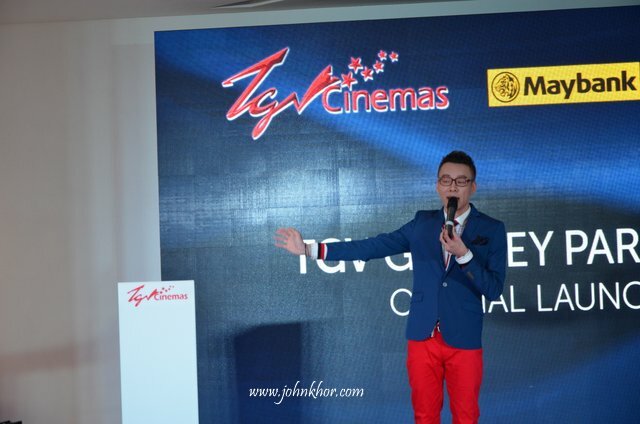 The MC with the Spider-Man colors warming up the crowd and welcomes the media & bloggers and business partners to the official launching of TGV Gurney Paragon. 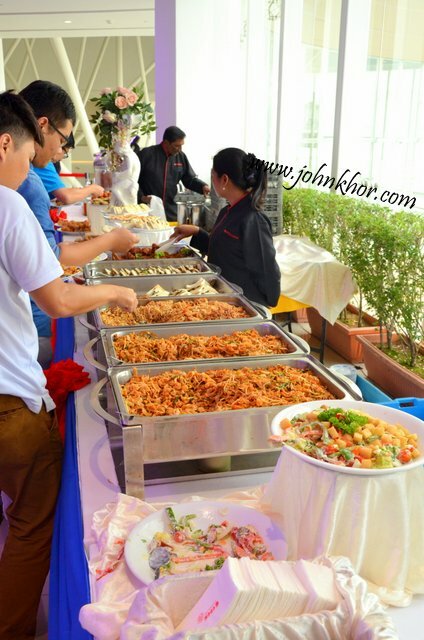 There is a light refreshment provided by Eden Catering. The fried chicken is damn good! And their service is impeccable. They even serve iced lemon tea to you instead of you having to walk over to fill the drink. Too bad, they dun deliver the food to you 😛 Just joking! Haha. After the games, Tamon Iwasaki’s Director of Theater Marketing in Asia was invited to go on stage to give a speech about IMAX development! 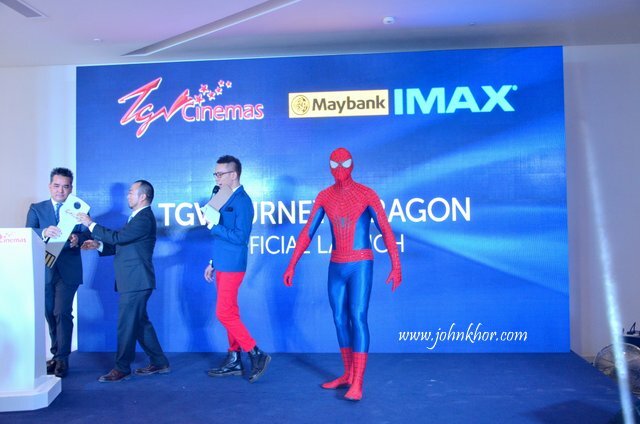 Spider-Man faces some problem with the official launching of TGV Gurney Paragon. The launching did not happen even after the VIPS slots in the key. Something is wong! Suddenly Electro shows up! One of the villains in The Amazing Spider-Man 2: Rise of the Electro, Electro! And they fought! And Spider-Man has a better idea. He borrows the current from Electro and as the VIPs slot in the key and the launching happened! That’s some awesome possum stuff that the TGV team has come up with! Bloggers and medias are impressed! Such a cool opening! Applause! Even before the movie, we are being treated with a great show. 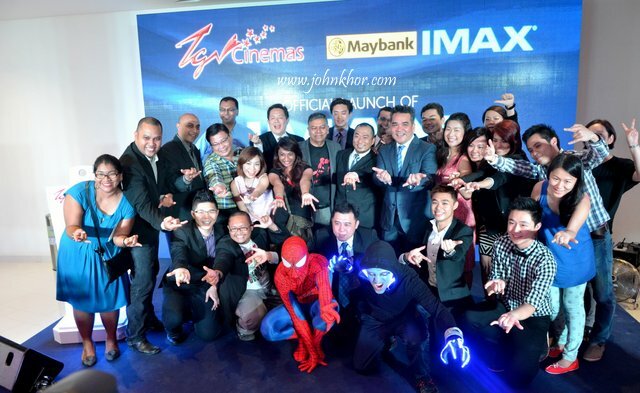 The TGV team and their business partners together with Spider-Man and Electro. 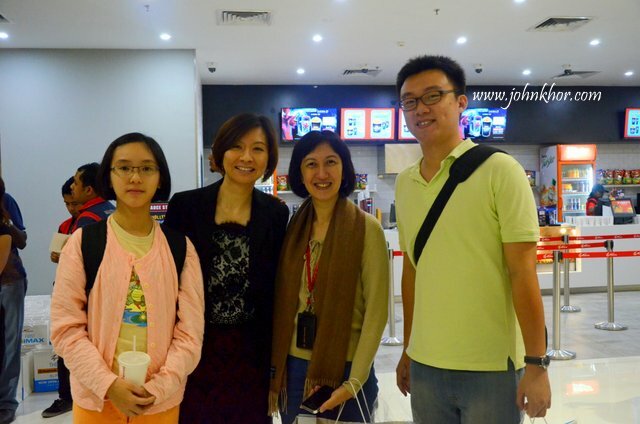 After the opening, we are ushered to TGV Gurney Paragon IMAX Theater. 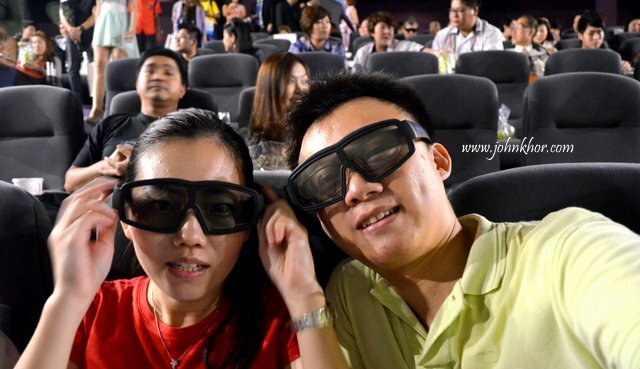 We are given such a big passive 3D glasses! Haha. My cousin said you don’t have to worry that you face will look big in the photo because the big passive 3D glasses will make your face look small! The IMAX 3D experience is surreal. The screen is BIG! Damn BIG! As what you have read just now. Ceiling to floor and wall to wall! One thing to take note is that not all seat positions are optimized for IMAX 3D experience. Hence to have a better quality control, some of the seats are not sold. So, don’t be surprised when the ticketing officer tells you that it is full house but when you enter the IMAX Hall, you will see empty seats. Don’t worry, those seats are not for our ‘brothers’ and ‘sisters’. Haha 😛 The 3D experience is definitely more real and as what one of my friend said, ‘On your face’ kind of experience. So, boyfriends/husbands, you know where to bring your girlfriends/wives when there is a blockbuster movie coming up? 😛 Leg space is good and wider arm rests so that you don’t have to fight for the armrest. 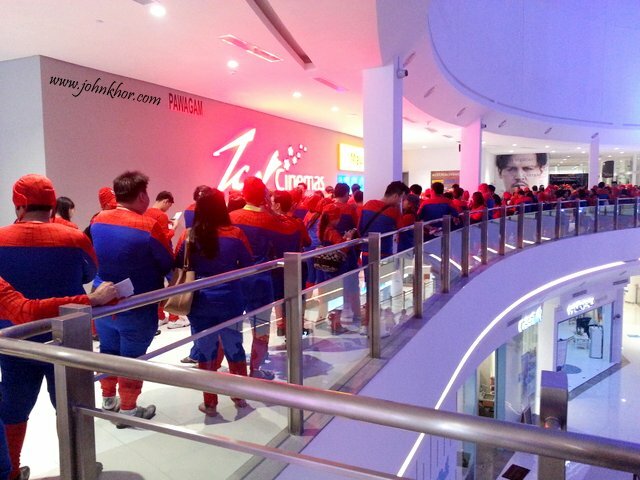 They are here for ‘The Largest Gathering of People Dressed as Spider-Man’ Guinness Record Attempt! 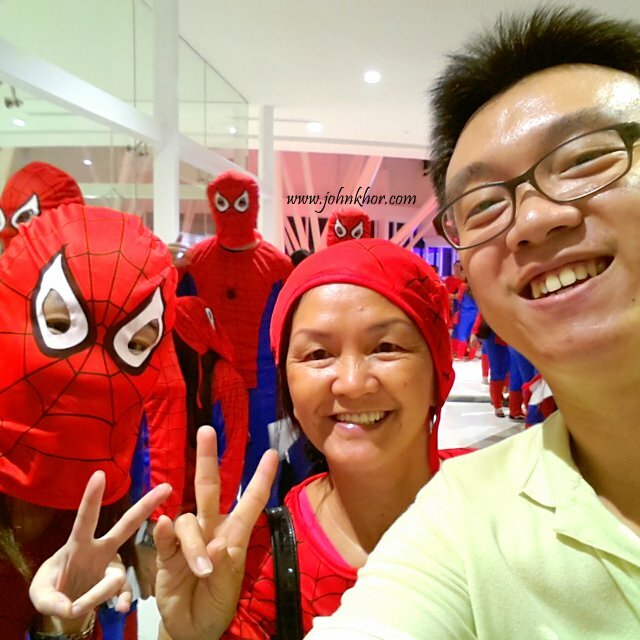 A Couple’s Day Out in Gurney Paragon Mall @ Gurney Drive, Penang! Ninetology U9 Series & Social Urbanite Launching @ 1881 Chong Tian Hotel!!! iPad 2 Launching on March 2nd 2011? great posting! your mum rocks!! Next story Turn Your Photos into Prints Easily Using Printit App by Tribeup!!! Previous story A Couple’s Day Out in Gurney Paragon Mall @ Gurney Drive, Penang!